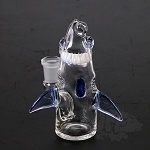 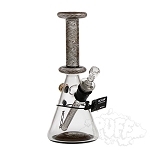 RooR has built a reputation for creating high-quality glassware with the highest standards of materials and workmanship. 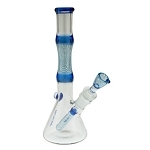 Glassware from RooR will make you appreciate smoking as a culture, not just consumption. 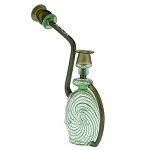 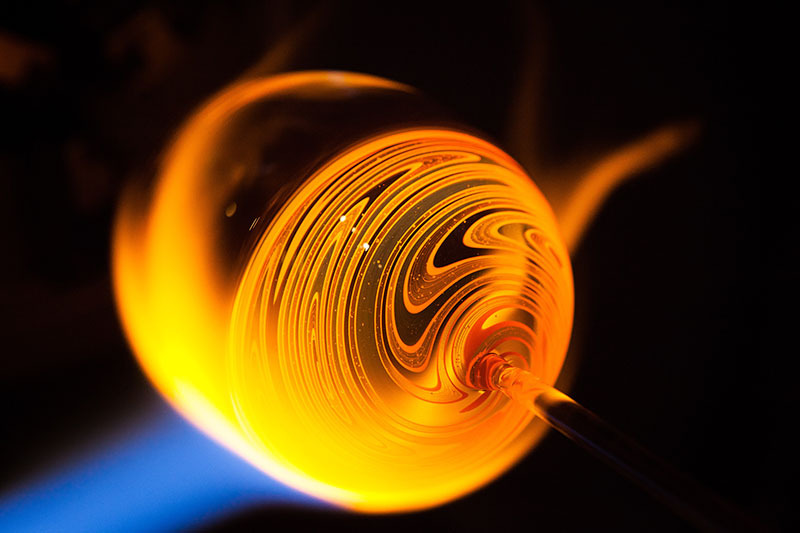 In the mid-1990s, 22-year old Martin Birzle devoted himself to the manufacturing of glass pipes. 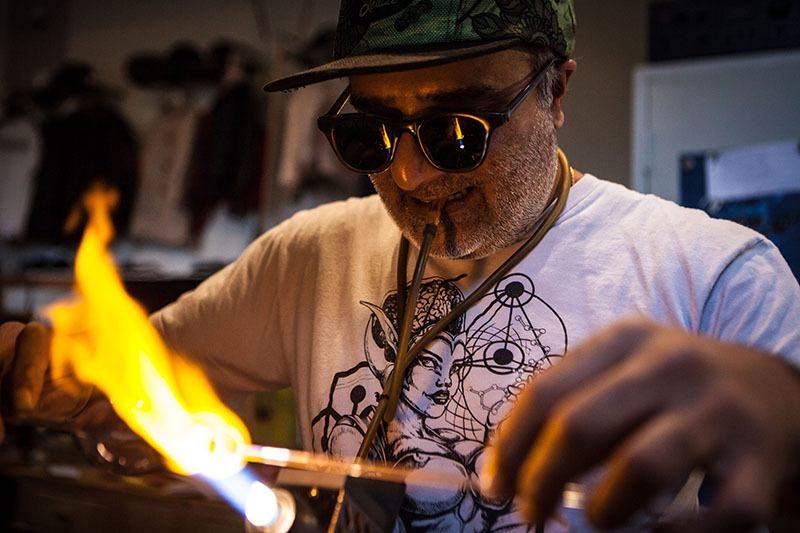 Almost three decades later, Martin’s expertise in the glassblowing trade has combined with the claim to create works of art rather than mass-produced goods. 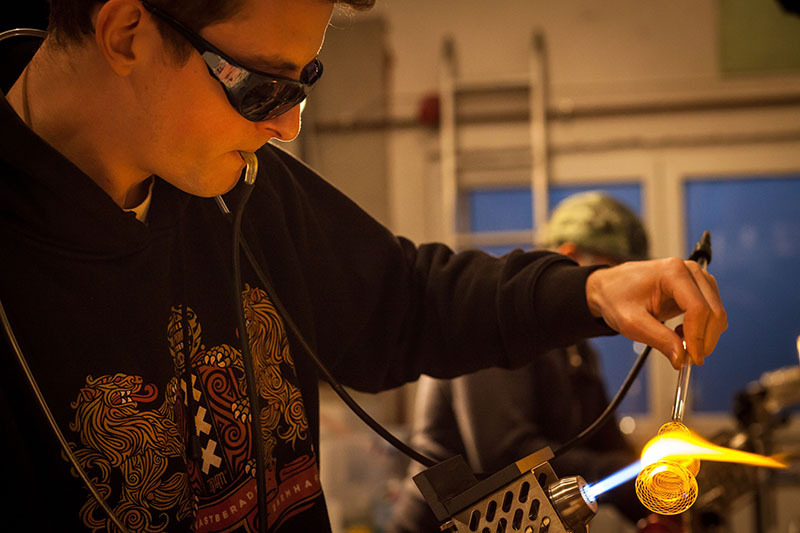 Today, RooR is an established leader in the glass blowing industry with years of experience creating premium smoking pieces. 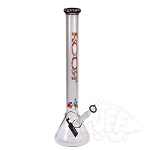 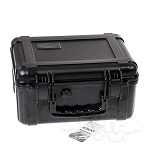 The brand has spread to head shops around the world and raised the standard of smoking accessories and glassware throughout. 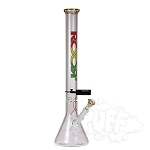 RooR’s functional and appealing designs have helped them win four High Times Cups, showcased at international trade shows, and establish connections with celebrities such as; Cypress Hill, System of a Down, Howard Marks, and much more. 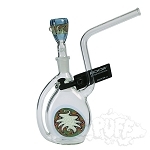 RooR continues to be a pioneer in the market of sophisticated smoking products with numerous innovations in their glassware like ice notches, diffusers, anti-roll systems, and more.